Watch the video to check your Singapore PR Eligibility. Do You Fulfill the Singapore PR Requirements? Holder of a/an Employment Pass, S Pass, Personalised Employment Pass or EntrePass, who is working in Singapore. You may also include your spouse and any unmarried child(ren) aged below 21, born within the context of a legal marriage, or legally adopted by you, in your application. Spouse of a Singapore citizen or Singapore permanent resident (PR). Unmarried child aged below 21, born within the context of a legal marriage to, or legally adopted by, a Singapore citizen or Singapore PR. Student studying in Singapore, who has resided in Singapore for more than two years at the point of application, and has passed at least one national exam (i.e. PSLE or GCE ‘N’/’O’/’A’ levels) or is in the Integrated Programme (IP). Aged parent of a Singapore citizen. Foreign investor in Singapore. You would need to find out the applicable requirements to apply for Singapore PR at the Singapore Economic Development Board, under the Global Investor Programme (GIP). 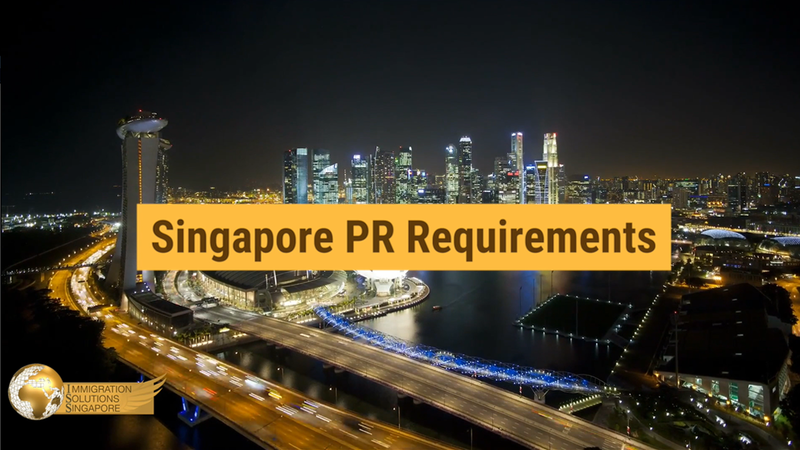 However, even if you fulfill the Singapore PR requirements, read on to find out why it is not easy to get your PR application approved.